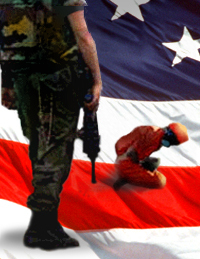 More than 24,000 interrogations have been conducted at Guantánamo since 2002. All interrogations conducted at Guantánamo were videotaped. Thus, many videotapes documenting Guantánamo interrogations do or did exist. The Central Intelligence Agency is just one of many entities that interrogated detainees at Guantánamo.